Do you have a Youtube page? ADD ME for all my video updates! 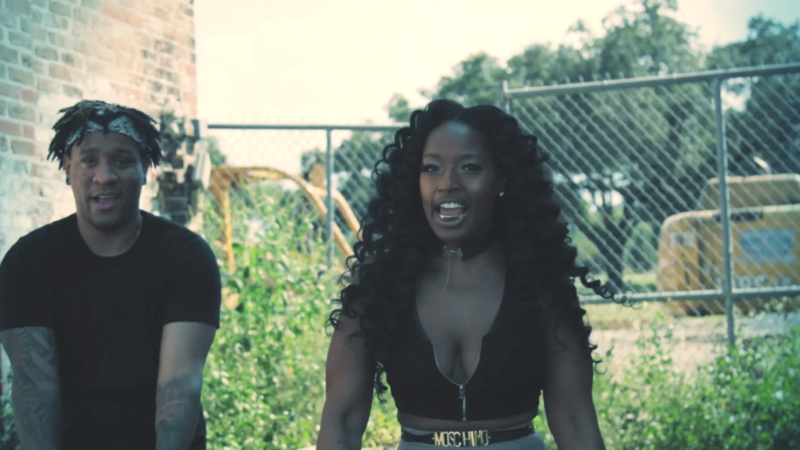 New release from fellow New Orleans native, Trey Trilla, featuring me (@3DNATEE). This track was fun to do. Check it out and let me know what you think below! I’ll be dropping new music, videos, and updates on my app soon, so make sure you get it now from the iTunes or Google Play Store and if you wan to do a feature with me, visit the Contact page to link up! I just recently got hip to 3D Natee and all I can say Is, I’m liking what you puttin down keep grinding luv…. That was nice, I wish you more success. It is great to see more artist especially a female artist from the city (N.O.) make it and be successful. You are a true lyricist so please don’t change. Whenever you do something in the city please shot me a email for me and my organization can attend. We need more people to come back and shine their light on the city for positive things. Keep doing your thing and we as a city are proud of you. © 2017 3DNatee.com Powered by PS.